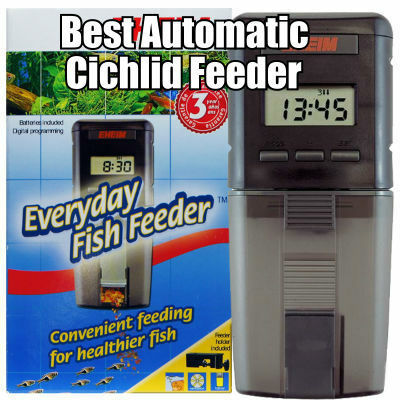 Looking for the Best Automatic Cichlid Feeder? When it comes to the best equipment look to German made products by Eheim. 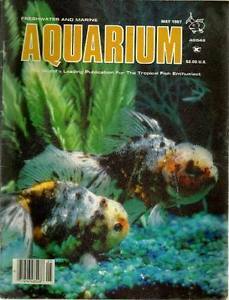 In particular their Everyday Fish Feeder for automating the choir of feeding cichlids of any size. Take back the time you spend feeding and automate this by using Eheim’s 3581090 programmable automatic food dispensers for cichlid feedings. The benefits of using this Automatic Cichlid Feeder are many but let’s look at the technology and convenience first. It offers an LCD display for easy reading. 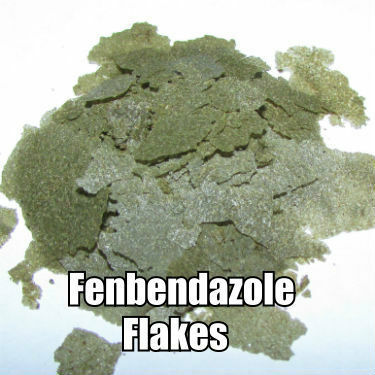 You can feed your fish up to 8 times a day. There is an integrated fan and ventilation system to keep food dry. Want to feed your fish manually at any given moment, just press the button! And the buttons are splash proof. In terms of foods, this will allow you to dispense a variety of foods and the adjustable slider allows you to control the desired portions. The LCD as a 2 stage low battery level indicator so you are not surprised when to change the battery. And you get two free batteries with your order.